Seriously, what IS a week-END? 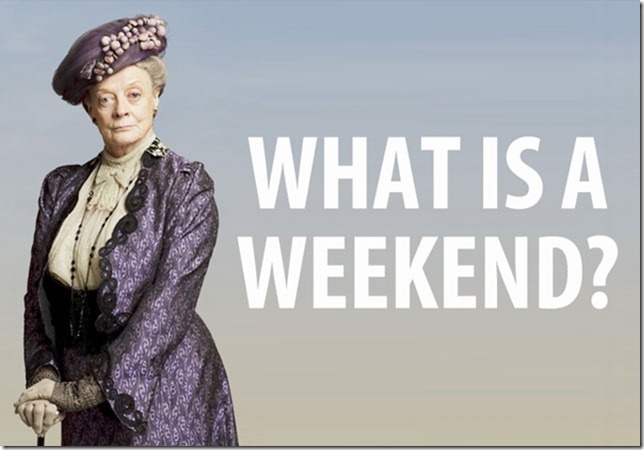 I don’t feel like the week EVER ENDS………..
Of course I wish that my reason for not knowing what a “weekend” is would be the same as that of Lady Grantham. She doesn’t know what a week-END is because she does not work and probably has no need to even know what day of the week it is! I, on the other hand, have to constantly know exactly what day it is because I have six separate schedules of which to keep track. Maybe this lack of a week-END is so hard on me because I am in dire need of a vacation. I know that’s true. Last summer Joe and I spent most free weekends at the beach. It was absolutely glorious because it was a true escape from reality. We would briefly speak to our kids on the phone, but most of the time was spent sitting on the beach with good tunes and strong drinks. When we weren’t on the beach, we were napping in the air conditioning. I need these days to survive! 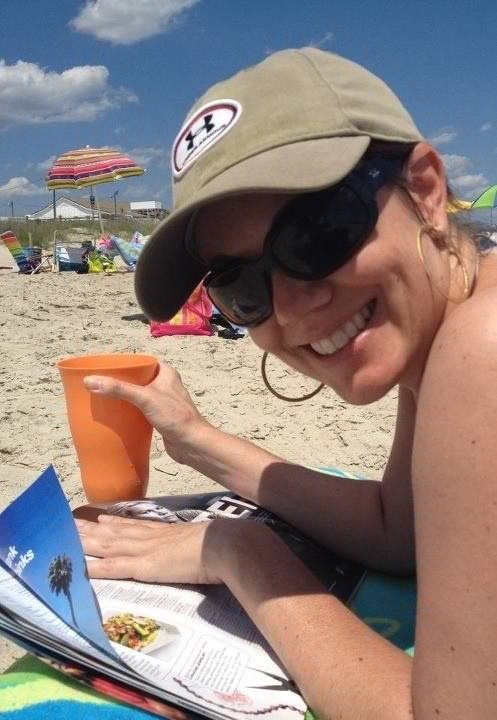 So far it appears the carefree summer weekends at the beach alone with my honey are a distant pipedream this year. Between both of my kids playing AAU basketball, we are spending every Saturday and some Sundays in hot gyms. Throw summer custody schedules in the mix and we will have some weekends when we won’t have my kids, but we will have Joe’s kids one night. I imagine a great weekend as a Friday night spent cooking a nice dinner, listening to some good tunes and just being together. We could even have a fire pit out back and just BE. Of course a perfect weekend would also include sleeping late (for me – Joe doesn’t know what sleeping late means) and then doing something productive for a few hours (such as walking up to Starbucks at North Hills, going to a farmer’s market or sitting on the beach), then taking a nice afternoon nap before getting up and getting ready for a fun night out with friends – listening to a band or sitting outside at a restaurant over a nice meal with good wine flowing. Church on Sunday is a must and then a lazy afternoon around the house. THAT would be a perfect weekend for me. I found your blog by doing a wordpress search for other blended family blogs, and I must say, our lives sound pretty similar! My husband and I seemed to have so much more kid-free time when we were dating, too. It’s a mixed blessing, isn’t it? 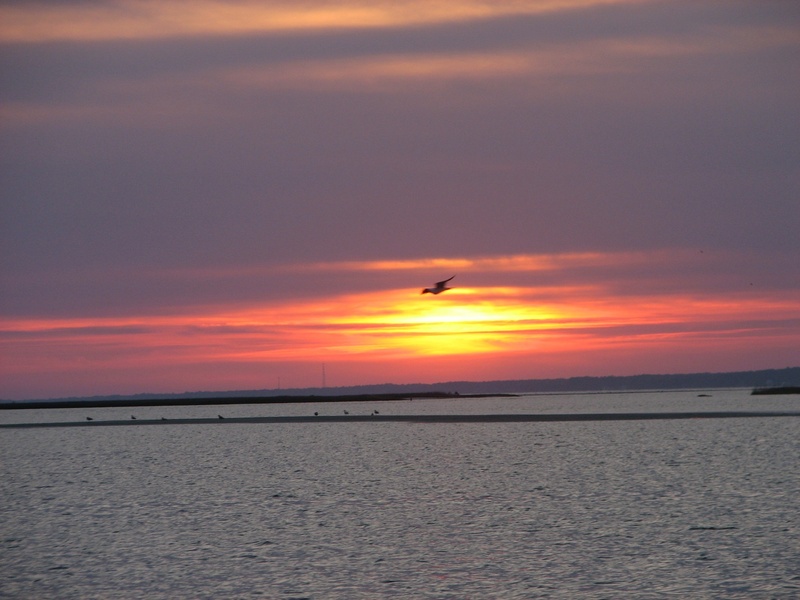 I hope you get a few good, relaxing weekends this summer! It can be exhausting and so incredibly fulfilling at the same time… I will have to check out your blog. Thanks for reading!!! Hope that is not offensive! I never thought about it either til I saw the tumblr!